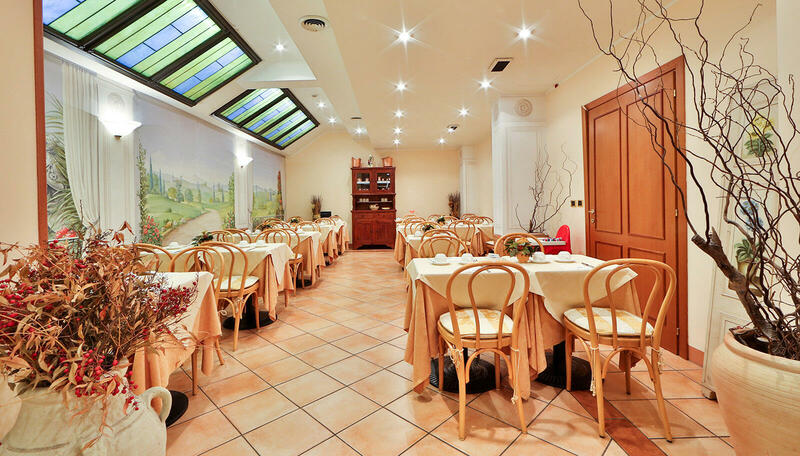 During your stay at 4-star Hotel Mozart, be sure to enjoy one of the best hotel breakfasts in Milan, Italy. 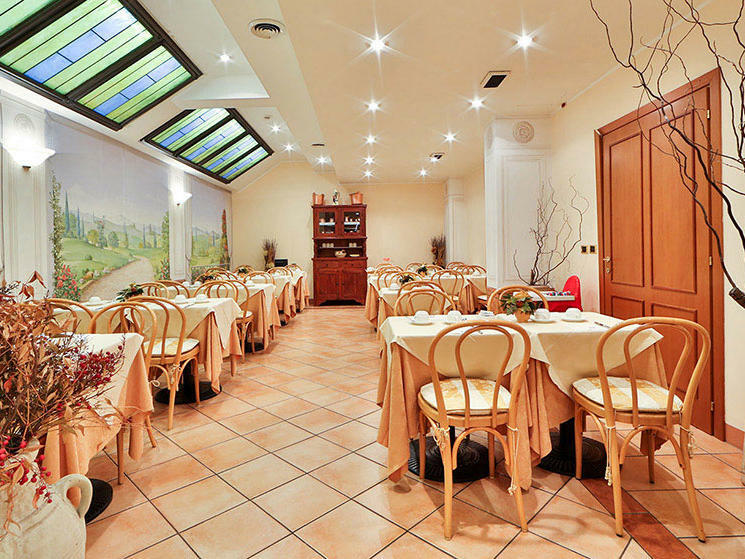 With a marvellous trompe l'oeil depicting Italian country scenes, our Breakfast Room offers a splendid start to your day with a sweet and scrumptious buffet featuring cakes, different types of pastries and eggs, fresh fruit and juices, Italian ham and regional cheeses, besides many other delicacies. 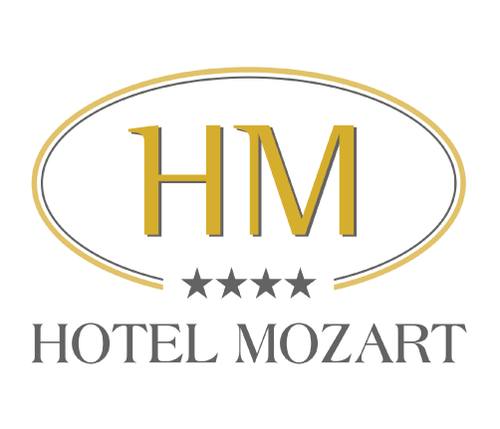 During your stay at Hotel Mozart, be sure to enjoy one of the best hotel breakfasts in Milan, Italy. 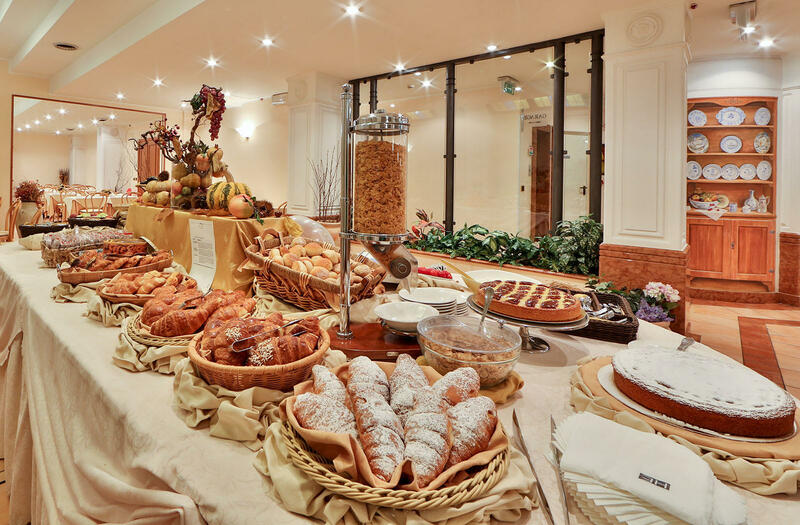 With a marvellous trompe l'oeil depicting Italian country scenes, our Breakfast Room offers a splendid start to your day with a scrumptious buffet. 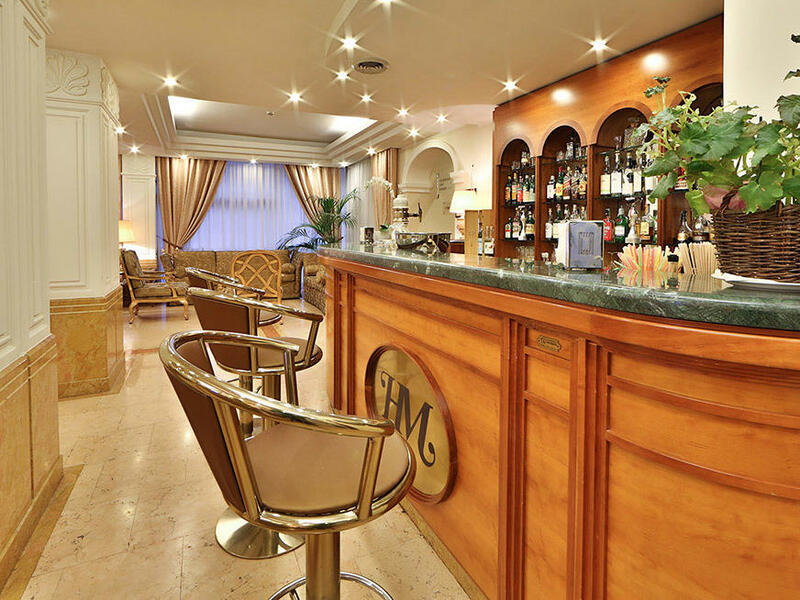 Amadeus Bar, which is open every day from 5:00 p.m. to 1 a.m., is a cosy, intimate corner where guests can unwind with a cocktail after a busy day or stir their evening to life before venturing out to sample Milan’s vibrant restaurants bars.